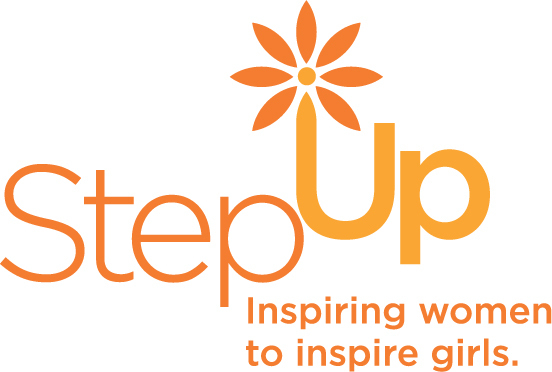 Step Up helps girls from under resourced communities fulfill their potential and grow into successful women. Go to suwn.org to learn more. A minimum of $1 from every shirt will go towards Step Up.